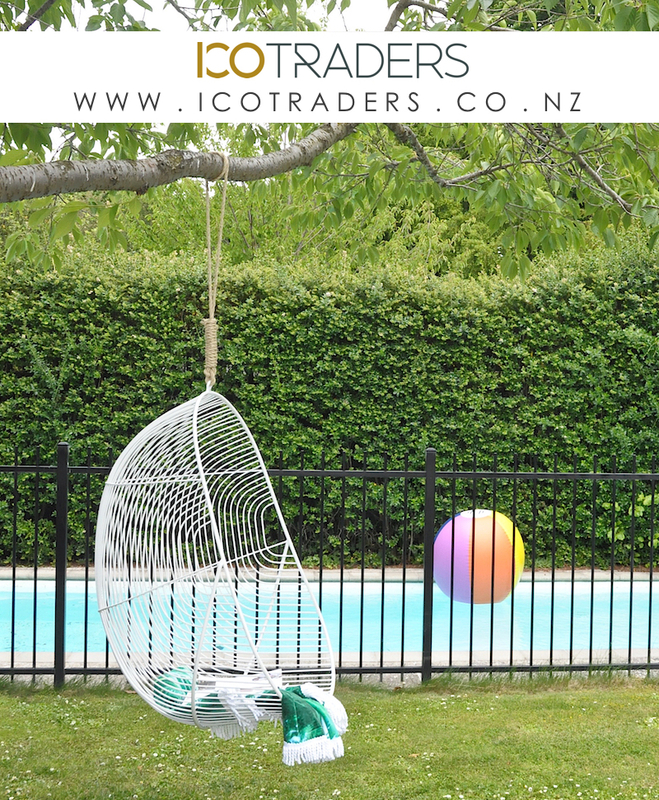 Making spaces look ‘totally rad‘ is the premise behind New Zealand founded Radikal Neon – a neon company founded by friends, Tom and Isaac. 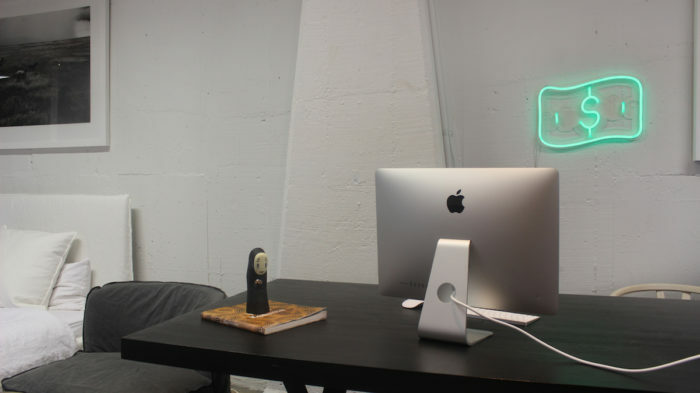 Born out of a desire to decorate their own space, Tom and Isaac launched Radikal Neon a mere five weeks ago. 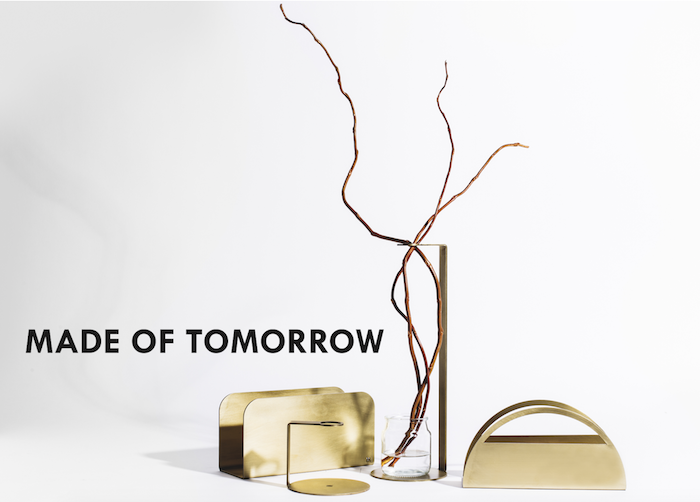 In that time the duo have experienced an overwhelming response to their products and made to order custom pieces. 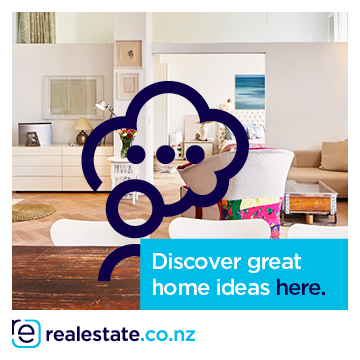 Tom, who’s based out of Christchurch heads the creative design and financial operations, while Isaac is based in Auckland and maintains the marketing duties. I chatted with Tom to get an insight into their bright new venture and to find out why everybody needs a bit of fun in their life. 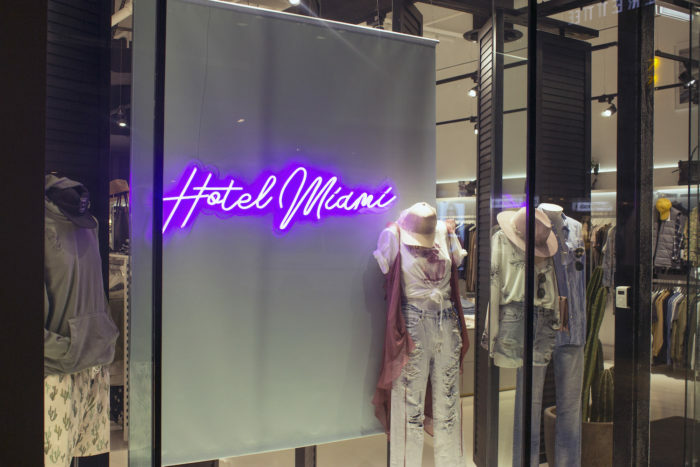 I think traditionally Neon has just been so hard to attain or justify for in home or ‘pop-up’ use, unless your budget is fairly sizable. 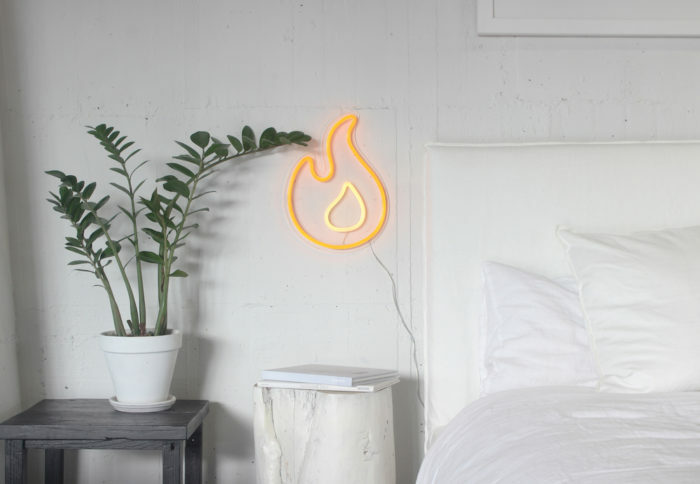 We came up with a solution to all the shortcomings (price, fragility, complex installation) of gas and just fell further in love with LED Neon combined with what was already an emergent trend in interior design. 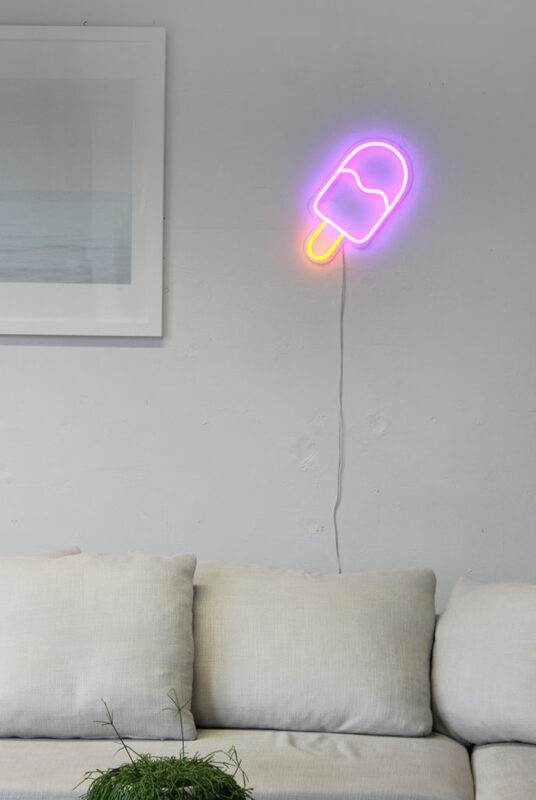 We also personally love neon, it totally sets any space off. You have a background in design, what is it about the field you love? Honestly I could give you some spiel about ‘ever since I was young….’ but truthfully it’s simply the creation of something new, something exciting. Something original. I love creating things and standing back and hopefully impressing myself and others around me. Creation through design gives me a buzz. How long were you in development? Rad came to life as a need to decorate our own space. Isaac and I always wanted neon for the creative space we work out of, but couldn’t justify the expense for gas neon. We thought we might be stumped until I came across an entirely different medium that produced stunning results, that being LED neon. Long story short, we moved to Southern China to help out a friend of ours in the fashion industry, whilst there we completed four months of solid research around the possibility of having some pieces made for ourselves. Soon enough word got out that we were looking at custom neon and a bunch of people wanted stuff of their own. 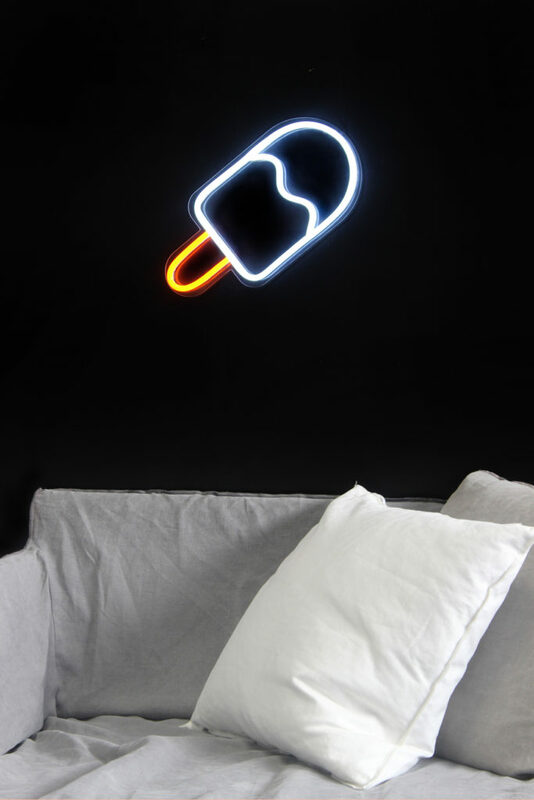 New Zealand hadn’t yet had its own LED neon brand, so we thought why not? ‘Radikal Neon’ basically speaks about the energy and excitement we think the product brings and how that energy is reflected in any space. Making spaces look totally rad – so to us the name made sense. Neon is clearly making a comeback, what do you think inspired this transition? I honestly think it’s something interior designers and trend setters alike have always wanted to put in their spaces, but given the cost, it was reserved for the fully committed! With this new wave of LED, you don’t have to fork out thousands for a sign and they can be installed and removed just like a painting. The energy and imagination behind the brand; how we can transform a space – it’s something I don’t see us ever getting tired of! 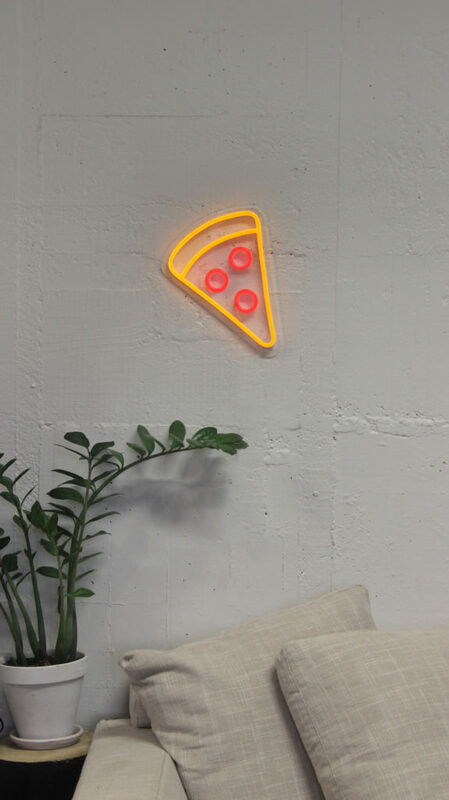 How is Radikal Neon is different to traditional Neon lights? The medium we use varies in many ways from it’s predecessor, gas and glass neon. Briefly all the shortcoming gas neon has, LED neon provides a solution for. Safety, longevity, installation and even power consumption have been remarkably improved. On top of that, price is substantially less and it doesn’t mean a reduction in quality or brightness. Our signs are 6% brighter than gas neon running at 210l/ms opposed to 197 Lm/m.